To all my Christian friends out there... I wish you all a very Happy Easter... And to all my Jewish friends... hope you and yours have/had a very blessed Passover. The last time I looked and according to the United Nations, more than 70,000 souls have been killed over the last two years during the revolt against Syrian President Al-Assad. Nearly two years ago it all started with peaceful protesters on the streets but it wasn't soon after that Assad’s murderous forces cracked down hard on the demonstrators and started murdering them by the 1,ooo’s. 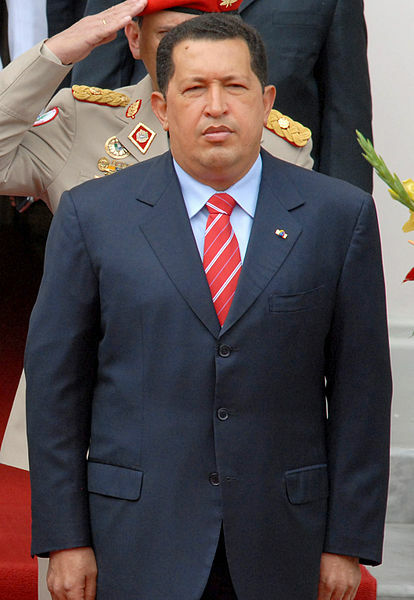 Venezuela’s 58-year-old President Hugo Chavez has been confirmed dead this afternoon. Chavez made a surprise homecoming two weeks ago with none of the celebration that accompanied previous returns from treatment in Havana… He hasn't appeared in public since. SpaceX’s Dragon spacecraft berthed* to the International Space Station at approximately 8:56 a.m. EST Sunday, installed onto the Earth-facing port of the Harmony module. Dragon arrived to station with over 2,300 pounds of cargo and packaging to ensure safe travel, and during the next 22 days, astronauts will unload and then load cargo, including materials to support critical science experiments. Dragon will return to Earth with over 3,000 pounds of cargo, and has a targeted splashdown in the Pacific Ocean off the coast of Baja, Calif. on March 25. 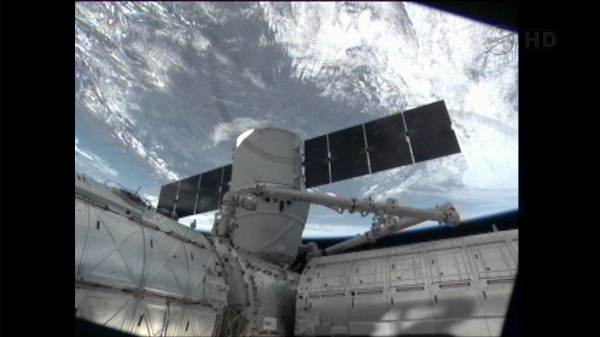 Dragon is the only spacecraft in the world today capable of returning significant amounts of cargo to Earth. Have a safe and successful mission SpaceX!